In reality, any kid who likes to read is going to have to decide what sort of language and content she or he is comfortable with, and I think the teen years are a good time for kids to start making those decisions for themselves, with guidance from parents. But sometimes kids (and adults) just want to know in advance if the book they’re interested in has content that will be problematic. 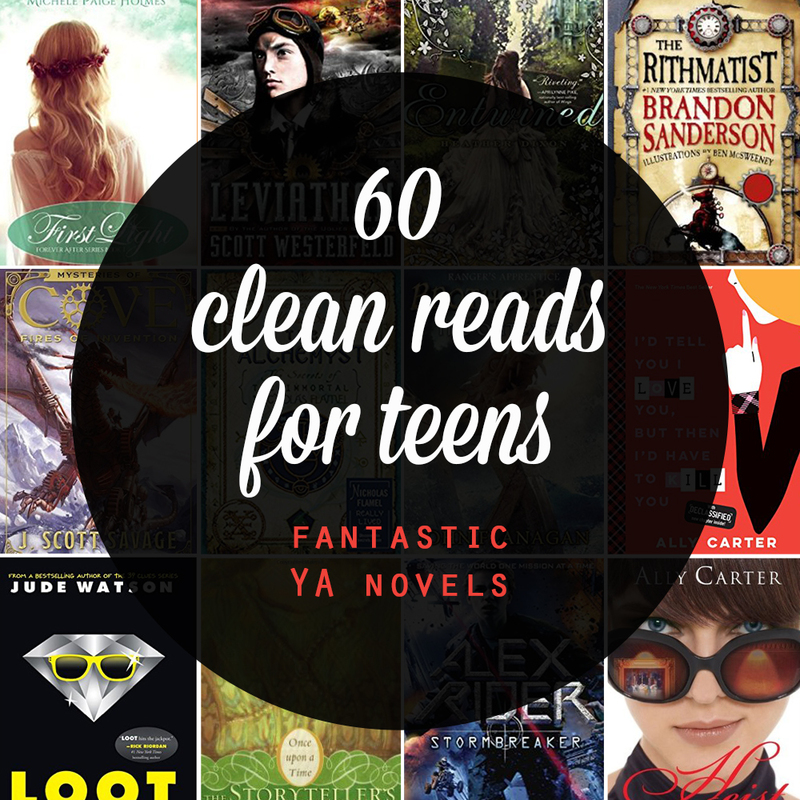 To help, I’ve asked my friend Melynie, who’s read more YA books than anyone I know, to compile a list of fantastic young adult novels that don’t contain objectionable content – basically a clean reads list for teens. Here are 12 series (totalling 60 books!) that are entertaining, interesting reads you can feel good about recommending to your kids or ordering as Christmas gifts for them. Click the title of each book to view the book on Amazon (affiliate). Looking for books for tween and younger? Check out the 30 best book series for kids here. Unfortunately for 13 year old Trenton, creating and inventing are what he does best, but both are against the law. 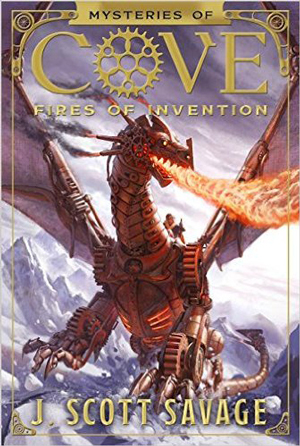 Trenton and his friend Kallista follow the clues left by Kallista’s father to an invention they never would have imagined. 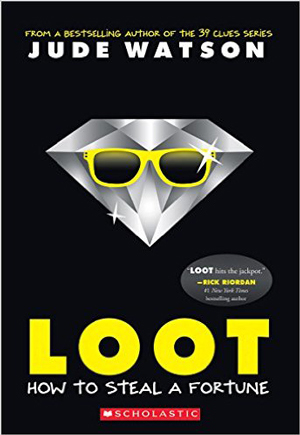 Loot is a fun, fast paced action and adventure novel about a group of kids who are trying to pull off the biggest heist of their life. Josh and Sophie, 15 year old twins, are thrown into a world of magic, myth and legend. They have to decide for themselves which side of the battle is good and which is evil. These novels are full of action, adventure, and magic. Cammie is a sophomore at the Gallagher Academy for Exceptional Girls. These girls are taught more than the basic curriculum at this school — they are learning to be elite spies. 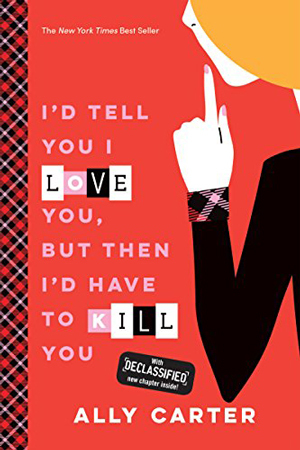 While Cammie has been trained to handle all kinds of spy situations, she still struggles in her everyday life. This is a group or 20 books that each retell a different fairy tale. 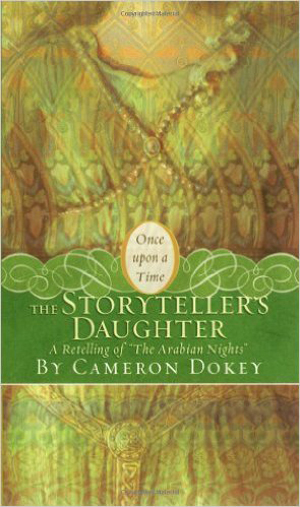 Tales include Cinderella, Rumpelstiltskin, Little Red Riding Hood and many more. It’s called a series, but books can be read in any order. 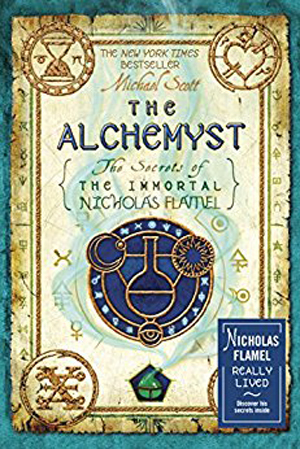 Click here for a full list of books in the series. Fifteen year old Kat wants out of the family business – the business of theiving. 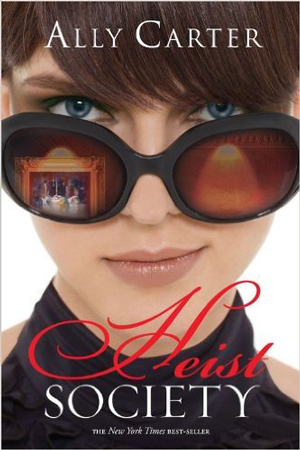 But before she can get out she has to pull off one more heist to save her father. A fun and clean adventure! 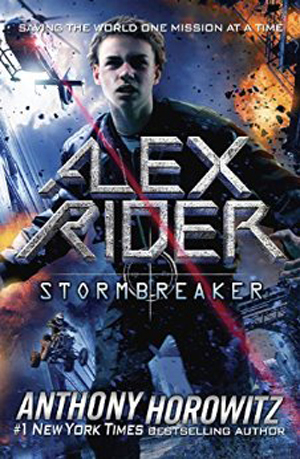 Alex is unwillingly pulled into working for MI-6 as a teenage agent. And he’s good at what he does. He experiences adventure and life threatening danger in order to save the children of England. 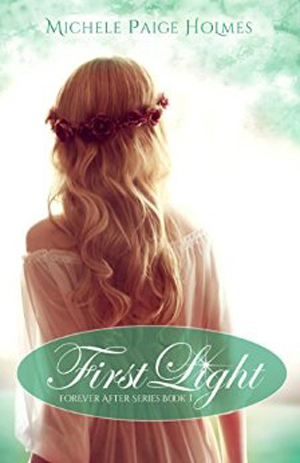 Seventeen year old Adrielle doesn’t believe in magic, but unfortunately for her she possesses it. 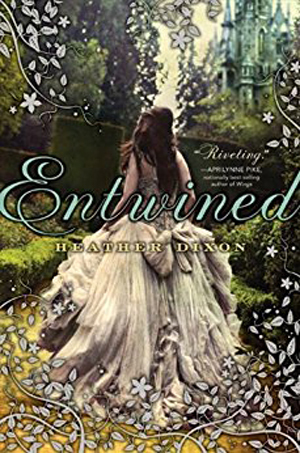 This is a wonderful, quick, fast paced, clean, well-written novel that will especially appeal to those readers who love fairy tales. A retelling of The Twelve Dancing Princesses with delightful characters and a wonderful villain (if you can call a villain wonderful). The writing pulled me in and kept me until the end. A fantasy novel where chalk drawings come alive if drawn by a rithmatist. 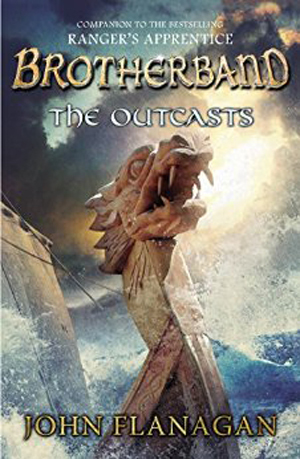 This novel is full of action, adventure, and mystery. Steampunk is a genre of science fiction that has a historical setting and typically features steam-powered machinery rather than advanced technology. 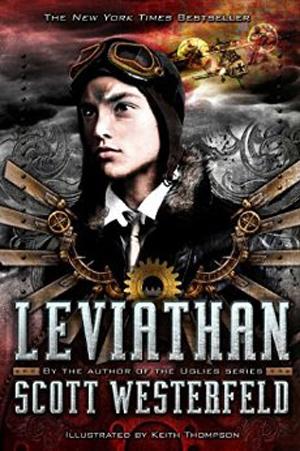 In this Steampunk trilogy, Deryn is in for an adventure when she dresses as a boy and joins the British Air Service. Skandian boys prepare for their future at Brotherband training. Because of Hal’s parentage he is considered an outcast. Hal and several other village misfits are grouped together and challenged to prove themselves against those who never gave them a chance. Thanks for this! We are always looking for more, clean, books to read. Thank you for this list. I love ya fiction and I have an 8 year old has a voracious appetite for fantasy. This list will be great for her in a few years. I would add “the haunting of sunshine girl” and the magisterium series. They are both clean and exciting, creepy, fun, adventurous and heroic. Thanks!!! I loved finding this list for two of my kids. I had a similar experience with a teacher and sympathize. Great list! You might also look at Amanda Witt’s THE RED SERIES (4 books). A little scary (it’s dystopia) but very clean and also a very gripping story. I know a twelve-year-old boy who loved this series, and several teenagers (both boys and girls). Plus a bunch of my adult girlfriends. 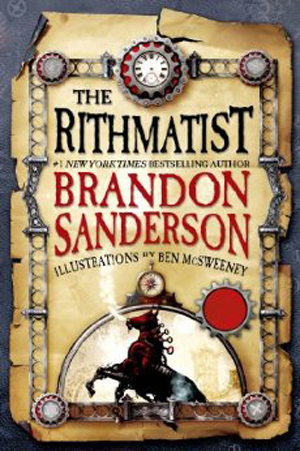 The four books are The Watch, The Stolen, The Watchmaker, and The Forgotten.